457 Richmond Street - Strasman Architects Inc. 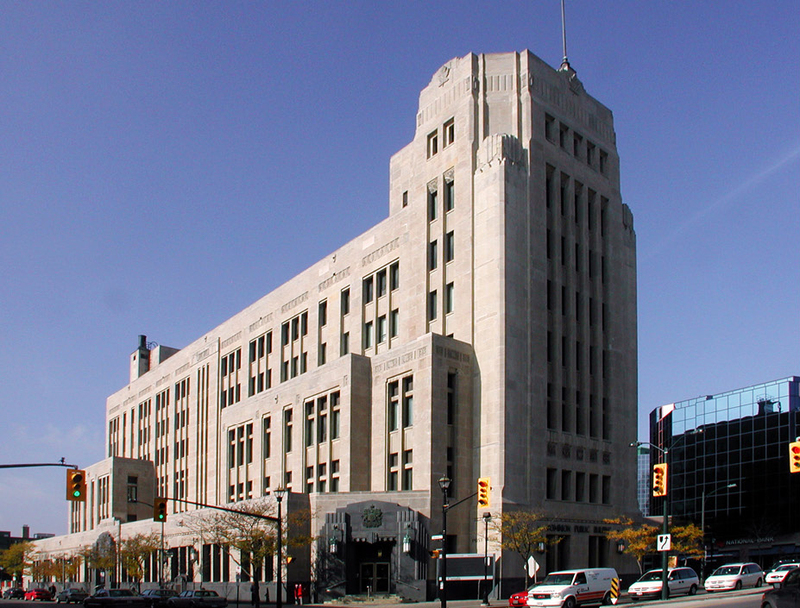 The Dominion Public Building at 457 Richmond Street, one of the finest examples of Art Deco architecture in Canada, began construction in 1935 and officially opened in 1936. 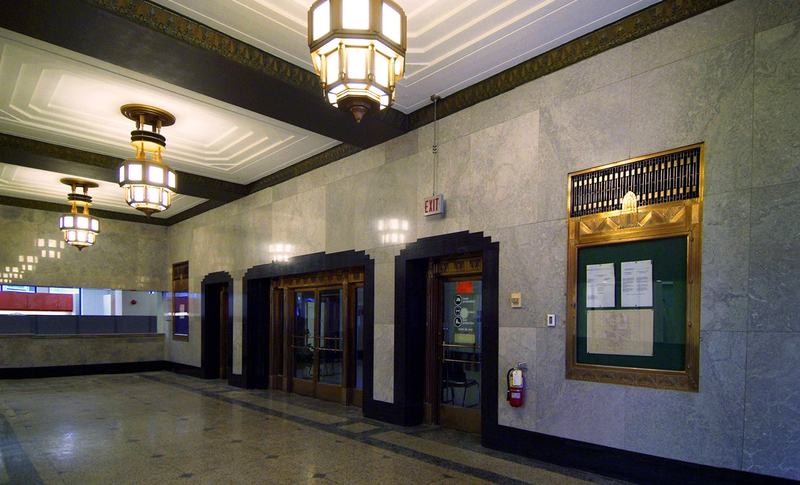 Originally a Canada Post Office and Sorting Facility, the project required a total interior retrofit to create office space for HRDC, PWGSC, and several other federal departments. 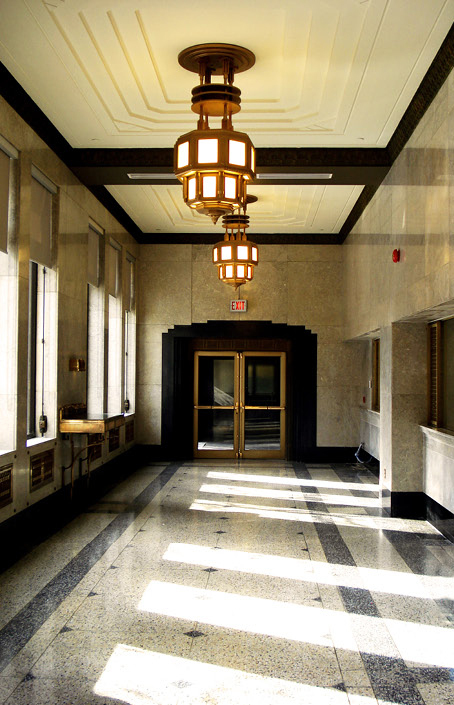 As an officially designated heritage building, the renovation satisfied the goal of retaining the architectural detail found in the original structure, while also making the building more energy efficient and barrier-free accessible. The project included complete replacement/modernization of mechanical, electrical and IT systems. 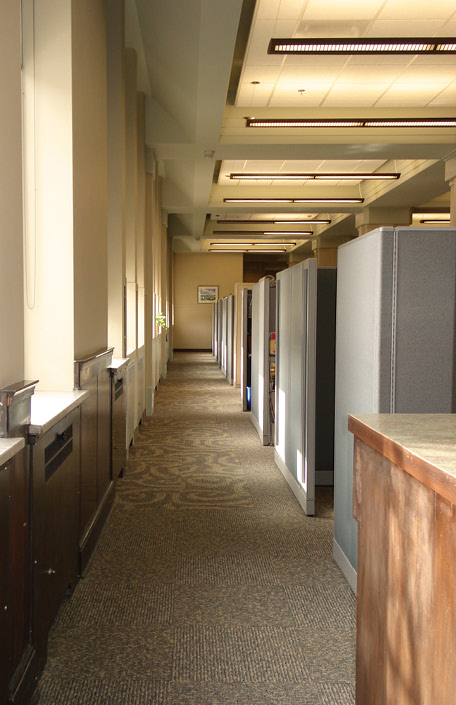 Strasman Architects Inc. is responsible for the design and coordination of the new office layouts, interior design, and systems implementation.